Episode No. 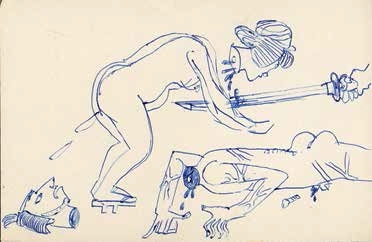 176 of The Modern Art Notes Podcast features curators Gabriel Ritter and Yasufumi Nakamori. 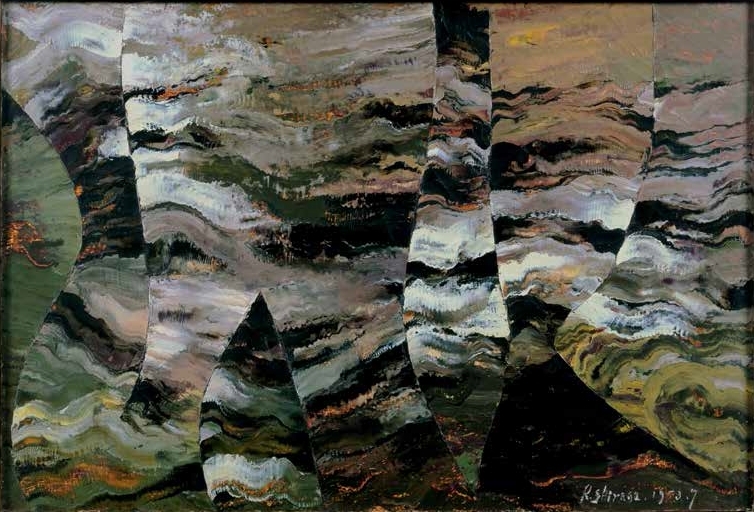 The Dallas Museum of Art is showing a tight survey of the works of Kazuo Shiraga and Sadamasa Motonaga, two artists who came to prominence as part of the Gutai group in the 1950s and 1960s, and who continued making work after the dissolution of Gutai in 1972. 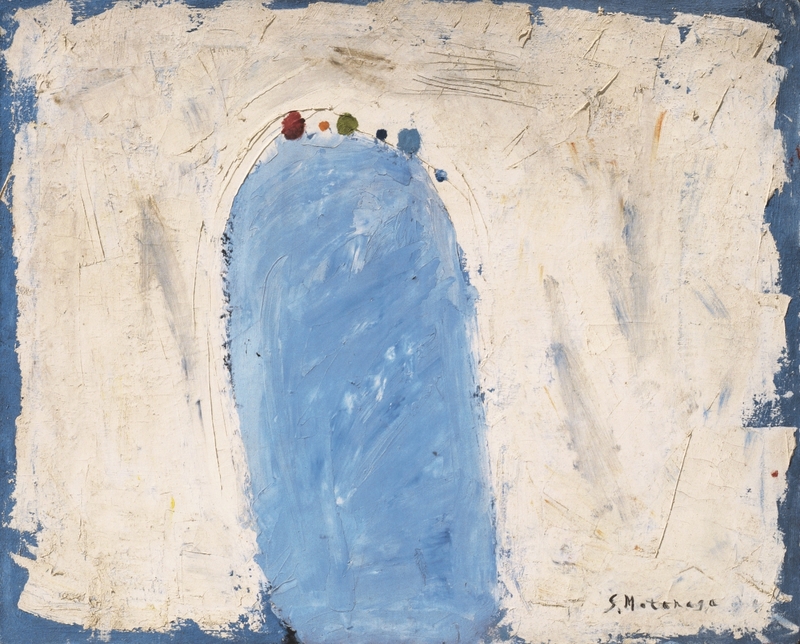 Titled “Between Action and the Unknown: The Art of Kazuo Shiraga and Sadamasa Motonaga,” the DMA’s exhibition shows how both artists started their careers by considering European modernism, but quickly branched out: Shiraga became interested in how paint was applied to and moved around canvas and eventually became well-known for painting with his feet. Motonaga focused his work on the liquid properties of paint and how the fluidity of paint could be exploited. 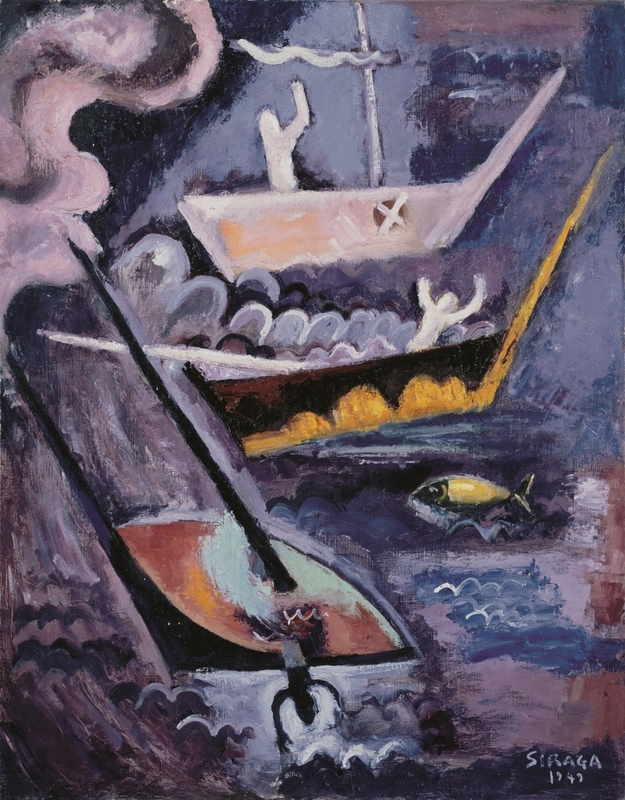 The show’s excellent catalogue is published by the DMA and distributed by Yale University Press. 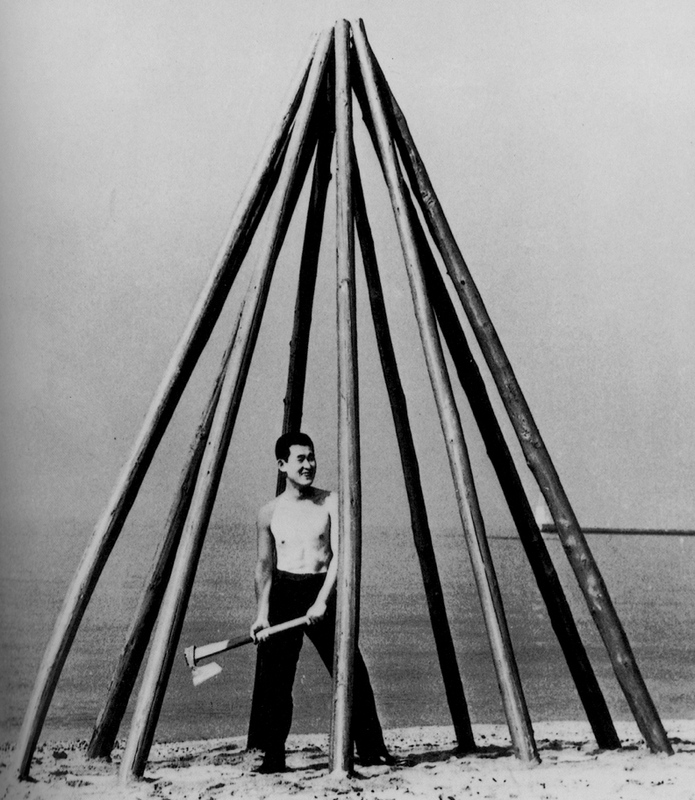 “Between Action and the Unknown” will be open through July 19 and was co-curated by Koichi Kawasaki, the former chief curator of Hyogo Prefectural Museum of Art and by DMA curator Gabriel Ritter. On the second half of the show, we re-visit tumultuous late 1960s and 1970s Japan with Museum of Fine Arts Houston curator Yasufumi Nakamori. 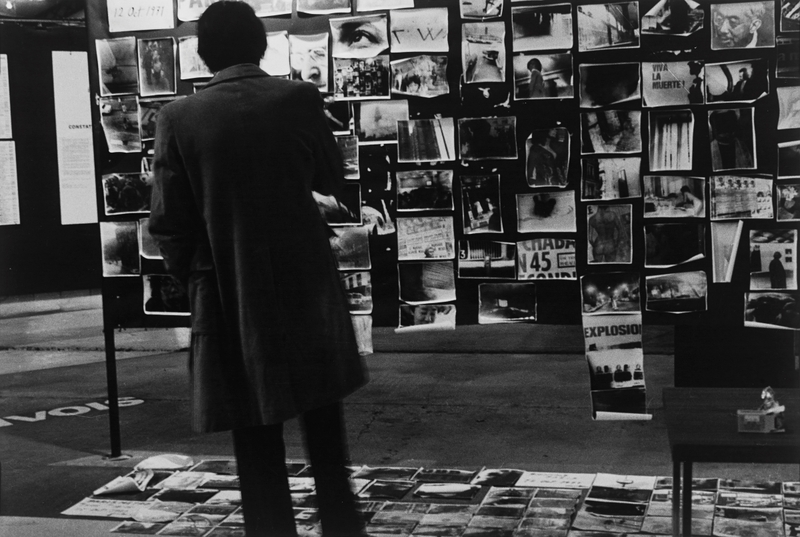 His “For a New World to Come: Experiments in Japanese Art and Photography, 1968-79” is a 250-object look at how 29 Japanese artists used the camera as a means by which to blur the lines between traditional fine art and photography and to embrace conceptualism. The show includes the first presentation in the United States of many major works, including Takuma Nakahira’s Overflow (1974) and Time on a Curved Line (1970), by sculptor Hitoshi Nomura. 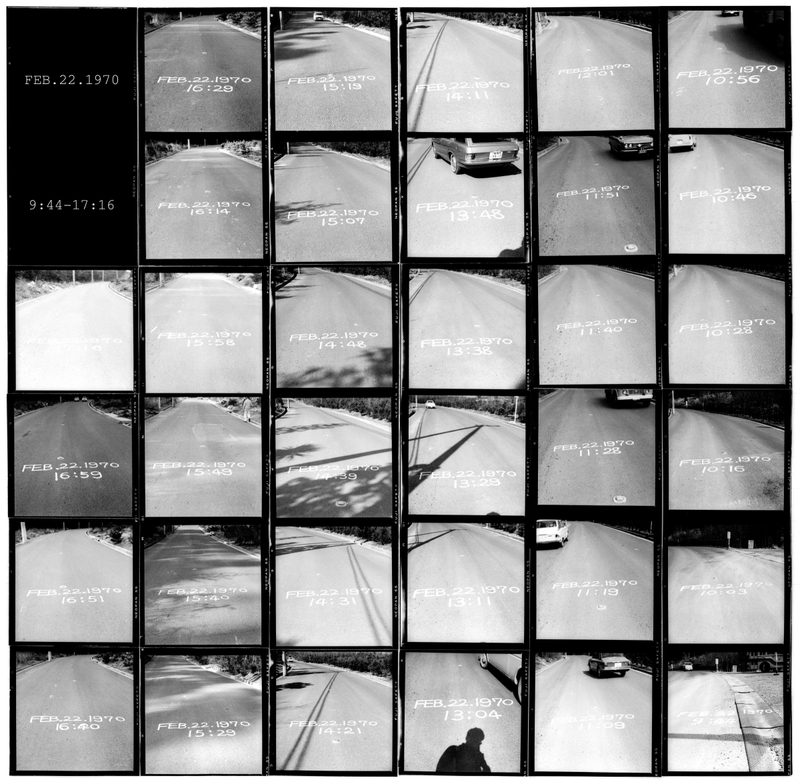 The show is on view through July 12. Its thorough catalogue was published by the museum and is also distributed by Yale University Press. Air date: March 19. 2015. Kazuo Shiraga, Difficult Voyage, 1949. 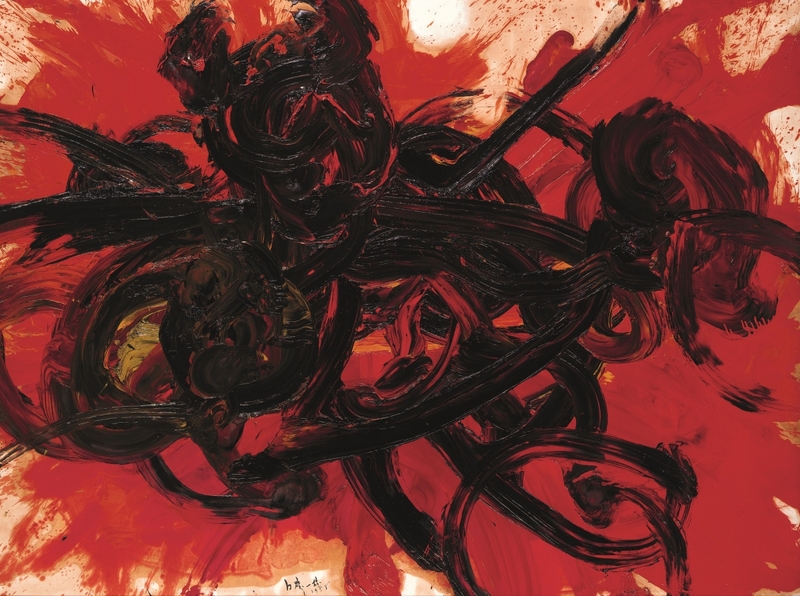 Kazuo Shiraga, Rumyaku 1, 1953. Kazuo Shiraga, Please Come In, 1955. Kazuo Shiraga, Sketch, ca. 1967. Kazuo Shiraga, Work II, 1958. 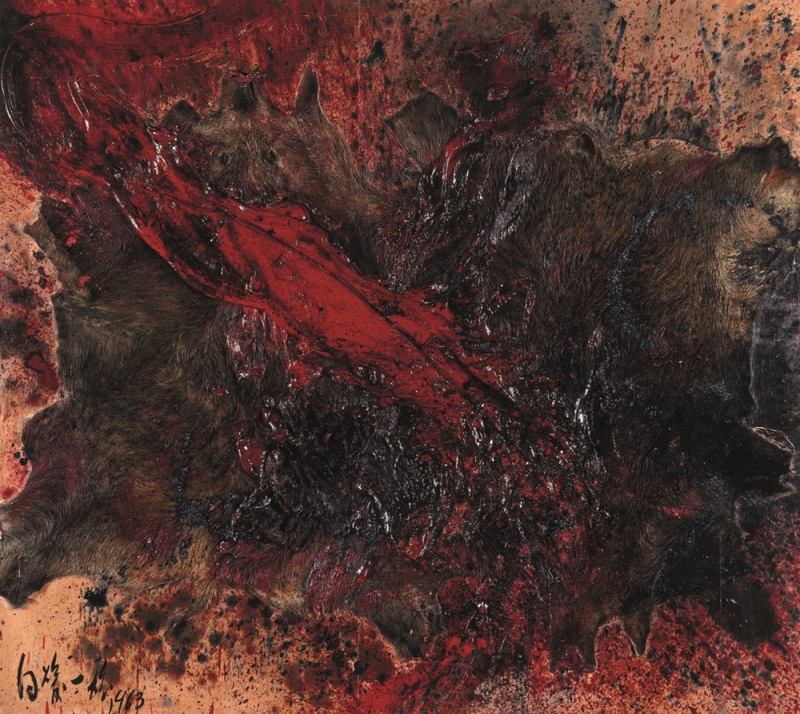 Kazuo Shiraga, Wild Boar Hunting II, 1963. 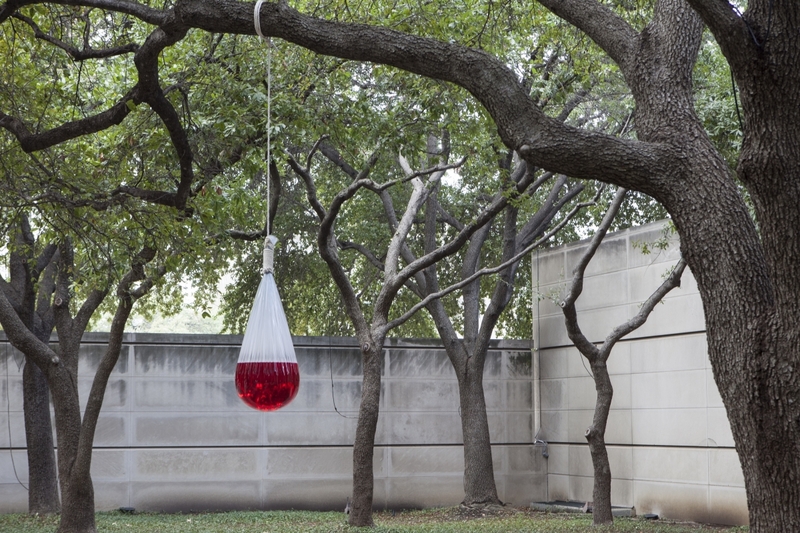 Sadamasa Motnoga, Work (Water), 1955/2015, installed at the Dallas Museum of Art. Sadamasa Motonaga, Treasure, ca. 1954. 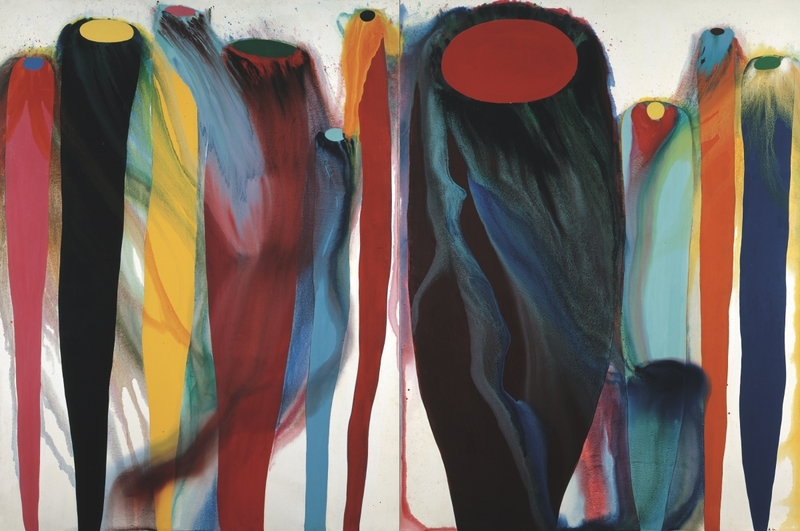 Sadamasa Motonaga, Red and Yellow, 1963. Hitoshi Nomura, Time on a Curved Line, 1970. 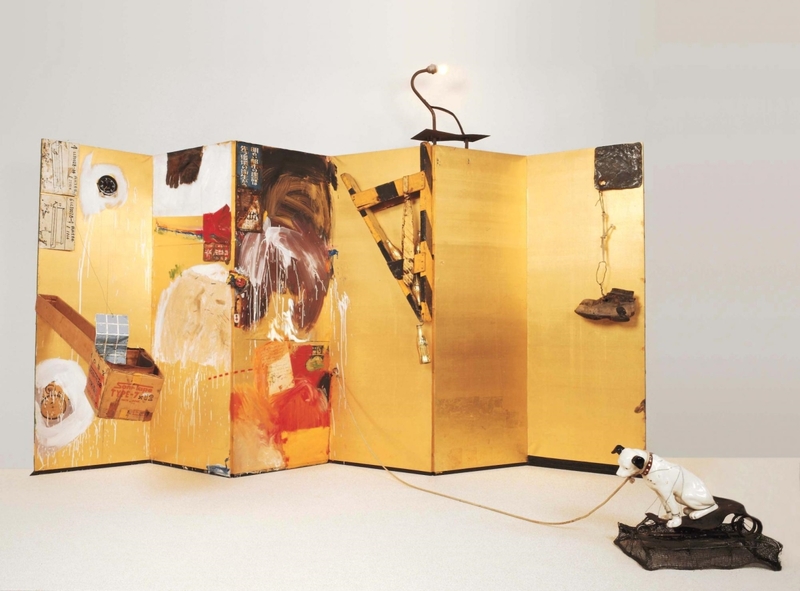 Robert Rauschenberg, Gold Standard, 1964.